Join us at Laurieann’s for another sip & paint event! 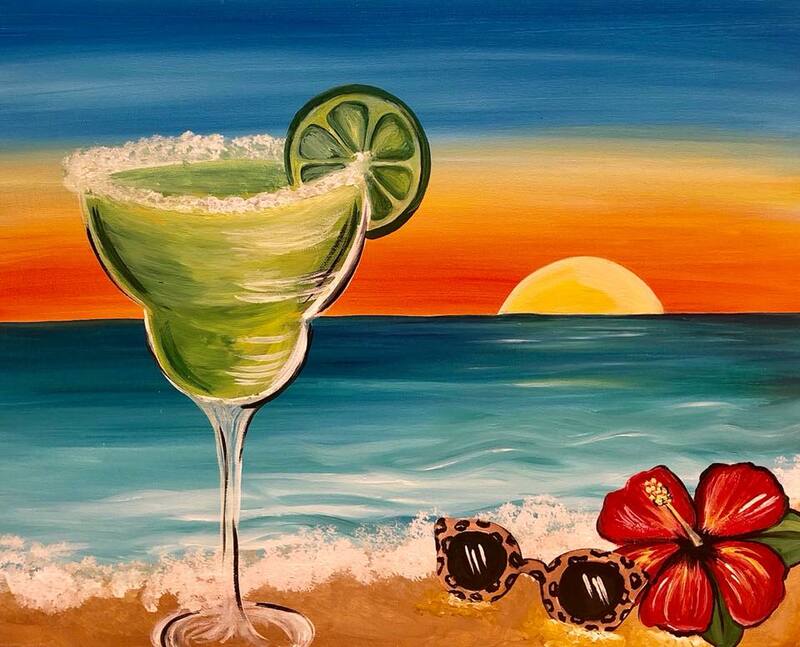 Participants will be creating a margarita beach scene painting. Event will be held 6-9pm. Prompt start of painting will begin at 7pm. 20% of proceeds will be donated to Palm Beach Trykers- an organization that buys bikes for children with cerebral palsy. Paint for a cause!